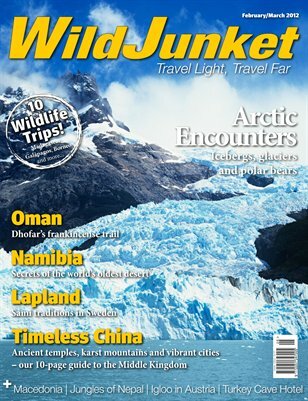 WildJunket is a brand new digital magazine with a focus on outdoor adventures and sustainable travel. Our mission is to inspire readers to travel light and travel far. As an advocate of active travel and environmental awareness, we encourage readers to travel beyond the conventional trail and seek out extraordinary experiences – while keeping our environmental impact to a minimum. We see travel as an experience that enriches our lives and makes us better people – and we want to share that invaluable experience with you.